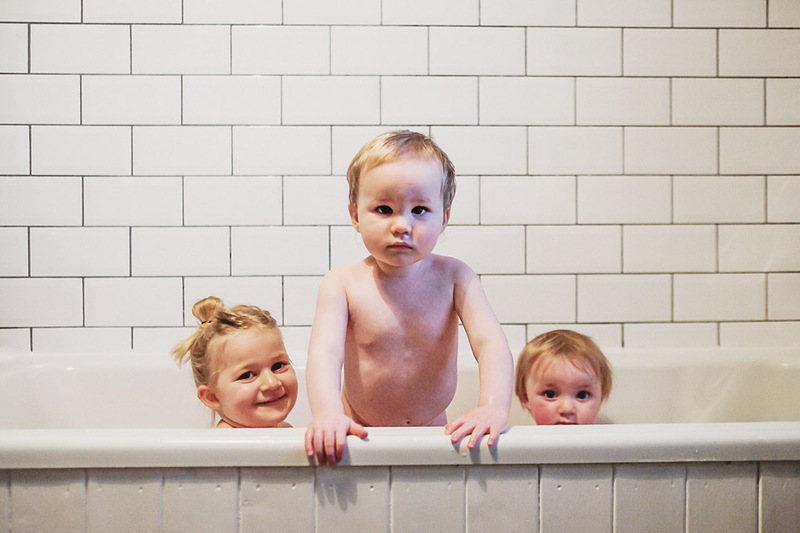 Firmly guarding his bath territory with a steely gaze, this week Huey loved sharing the bubbles with Sophia and his cosmic twin Ezra, who was born on the exact same day. 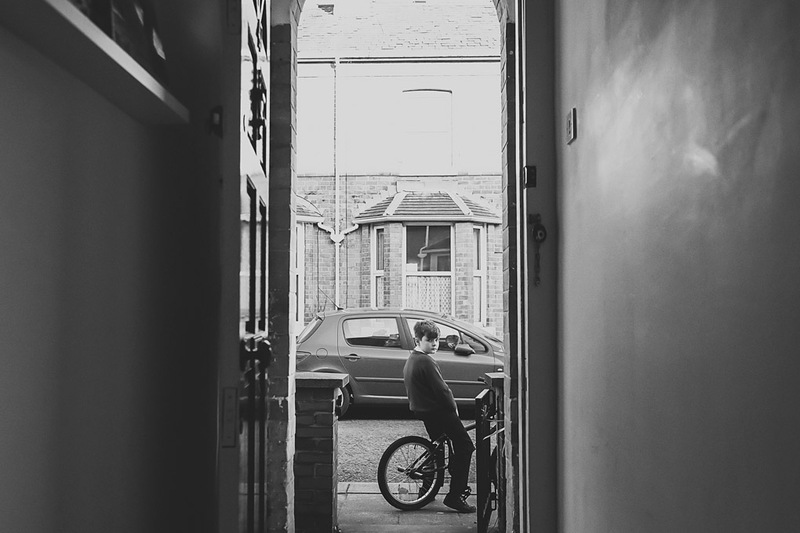 Joe got a BMX for his birthday, which he absolutely loves… it may not look like it with his pre-teen-everything-is-so-unimpressive face…. but he does.